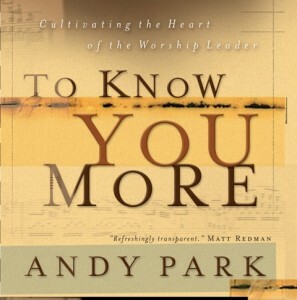 This video series by Andy Park is based on his book, To Know You More. You’ll find practical advice, experienced counsel and inspiring ideas on a variety of issues. 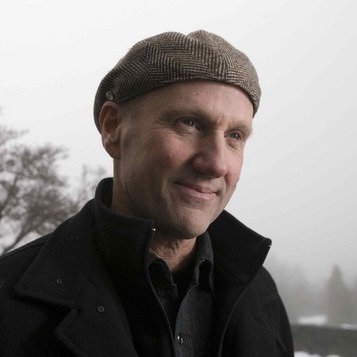 Above all, Andy will help you discover what it means for you as a worship leader to be first and foremost a worshiper. For Premium Members, this course is available in multiple formats for you and your worship team.